Matcha powder is one of the world`s highest quality super teas and is regularly consumed in Japanese ceremonies. 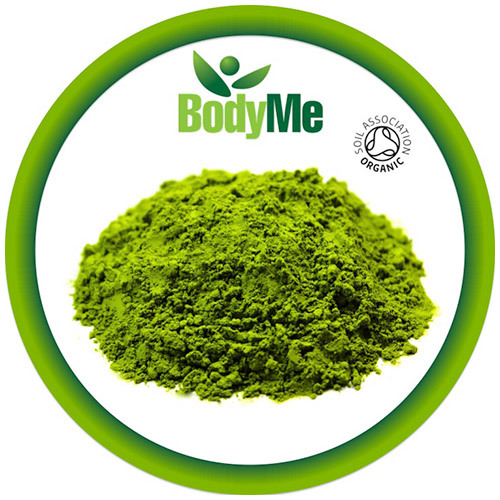 BodyMe matcha green tea leaves are selected at optimum age, then carefully dried and ground into a fine powder. 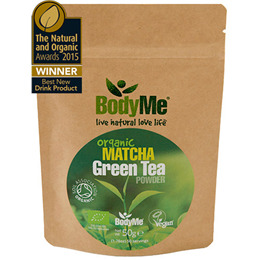 The BodyMe Organic Matcha Green Tea Powder recently won an award for "Best New Drink Product 2015" at the Natural and Organic Products Europe show. Consuming powdered matcha green tea benefits you by consuming the whole leaf. With this tea, you are consuming it in a powdered form. Because of this, you are gaining the full range of antioxidants and green goodness. Every stage of the life of the Japanese matcha green tea powder from growing to delivery is kept to strict organic and ethical standards. This ensures nothing is added or altered, keeping the nutrients in their natural state for you to benefit from and enjoy with peace of mind. BodyMe source and stock only the highest quality organic super foods. 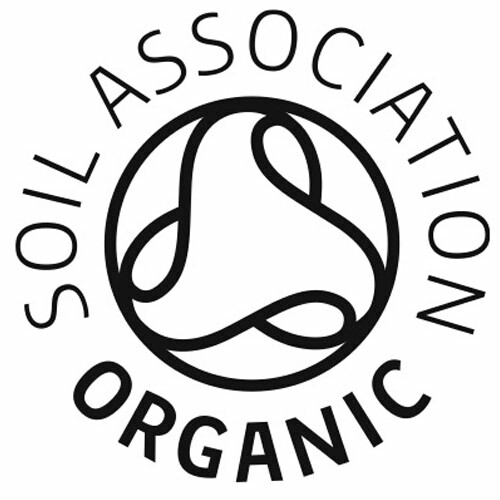 They are licensed organic by the UK Soil Association. They also donate 20p from the sale of every pouch to charity. All operations are carried out in-house to ensure the best care and attention is given to each product. 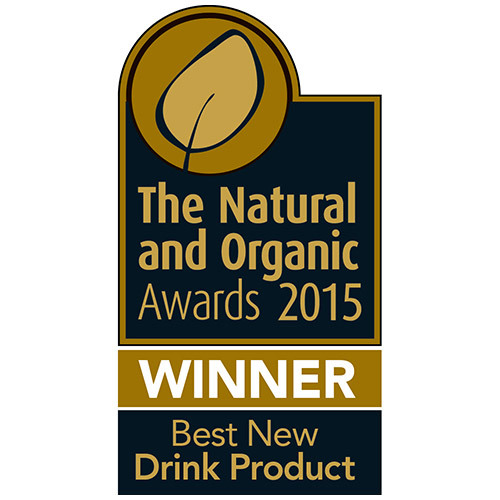 BodyMe is a family run super foods and whole foods business based in Bristol, United Kingdom. Only the highest quality organic super foods and whole foods are sourced from around the world in convenient forms. All of their products are certified organic. 100% certified organic Japanese matcha green tea powder. Simply add 1g (approx half flat teaspoon), once or twice daily to your favourite smoothie, juice, protein shake or whisk into hot water or nut milk for a traditional matcha or latte. 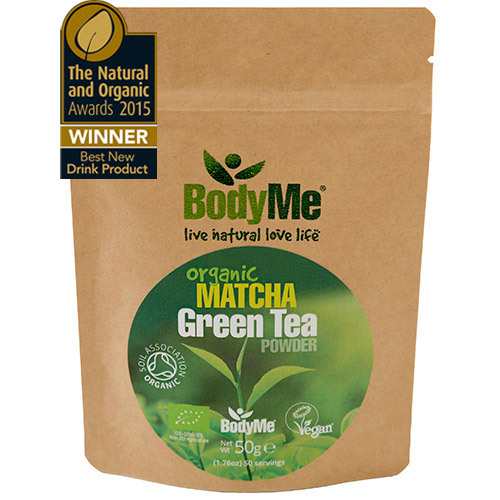 Below are reviews of BodyMe Organic Matcha Green Tea Powder - 50g by bodykind customers. If you have tried this product we'd love to hear what you think so please leave a review.